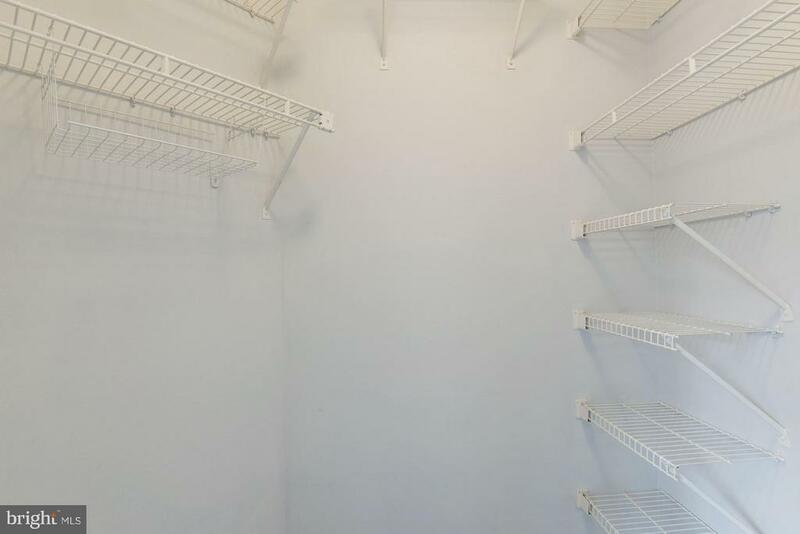 Welcome to WestView! 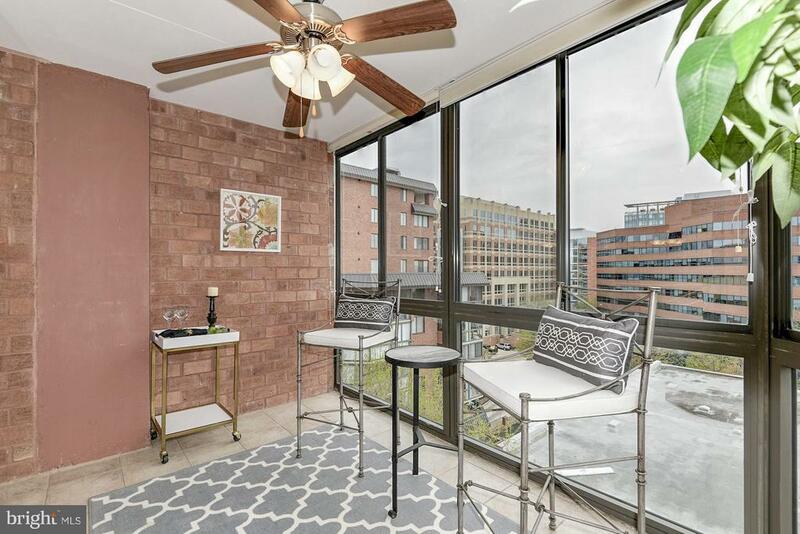 Just 2 blocks to Metro! 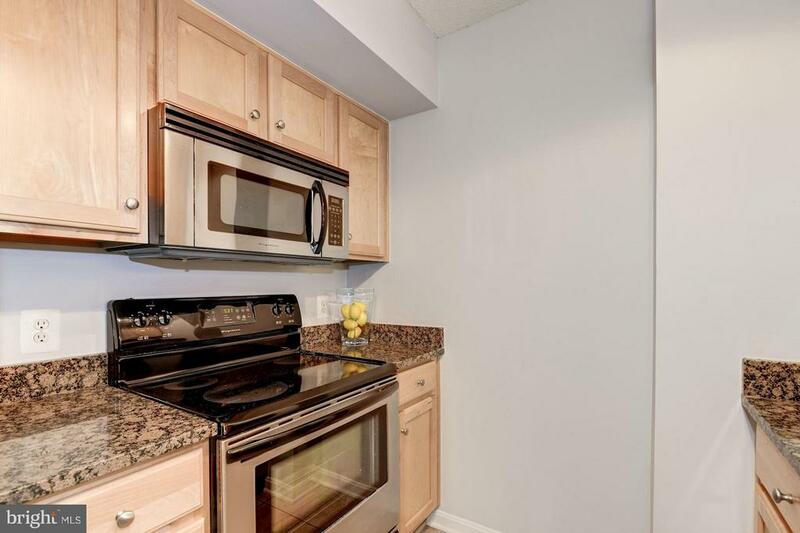 Brand new laminate hardwood floors! 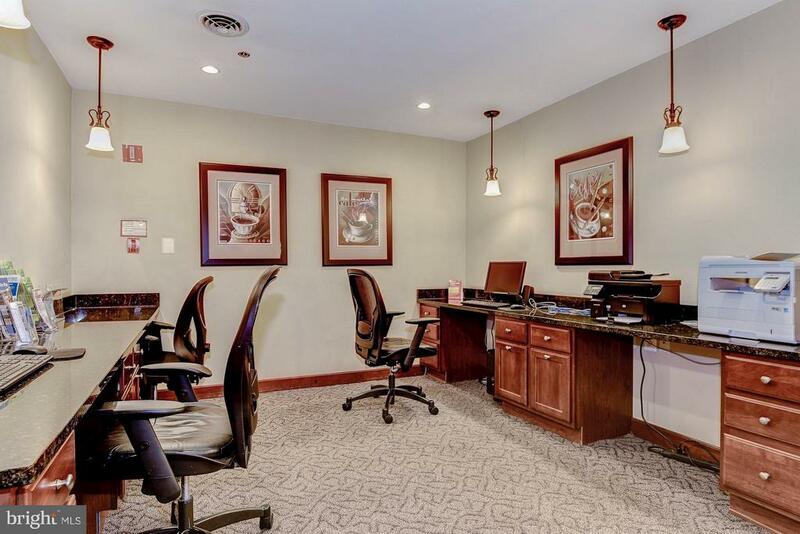 Perfect for a bar, lounge space, or home office! 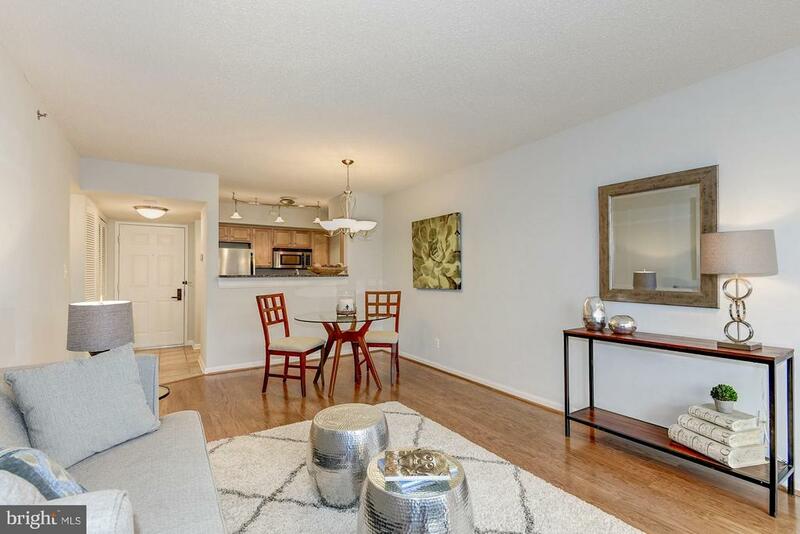 New oak hardwood floors, new paint & carpet in this gorgeous 2 BR 2BA at Westview. 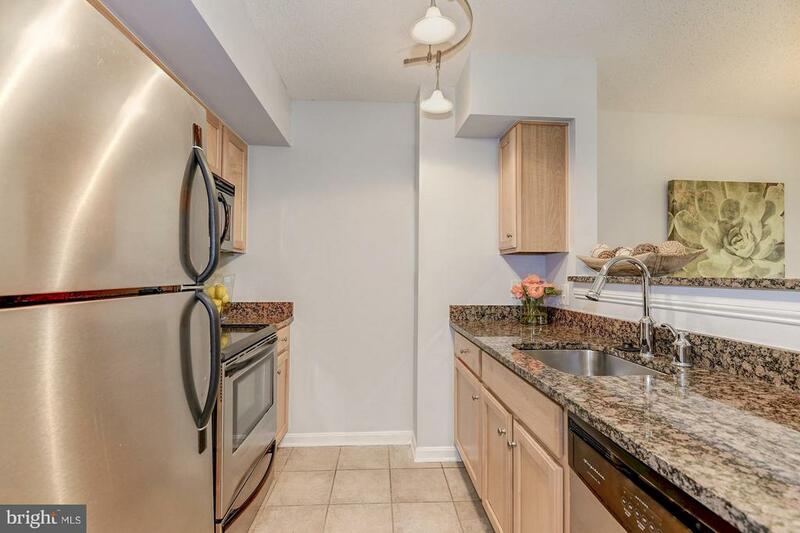 Kitchen offers granite counters, SS Appliances, opens to dining/living room w/ hardwoods. 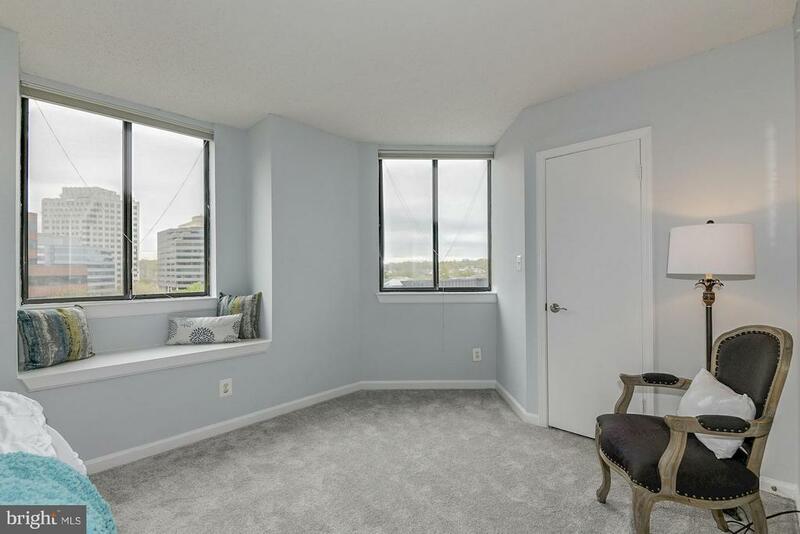 Great natural light from western exposure in huge sunroom. 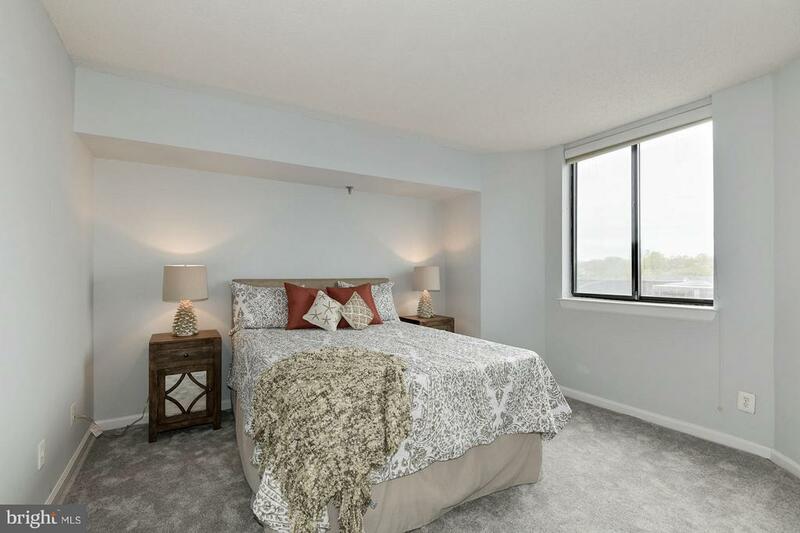 Walk-in closets in both bedrooms w/ new carpet. 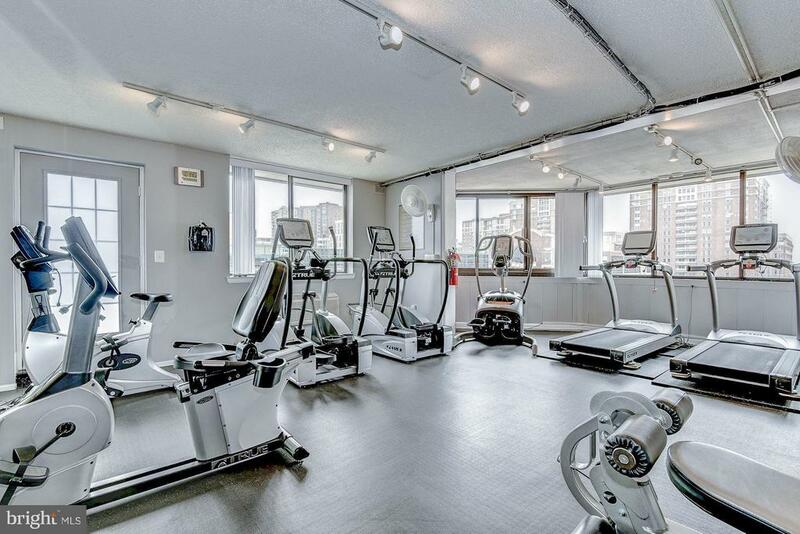 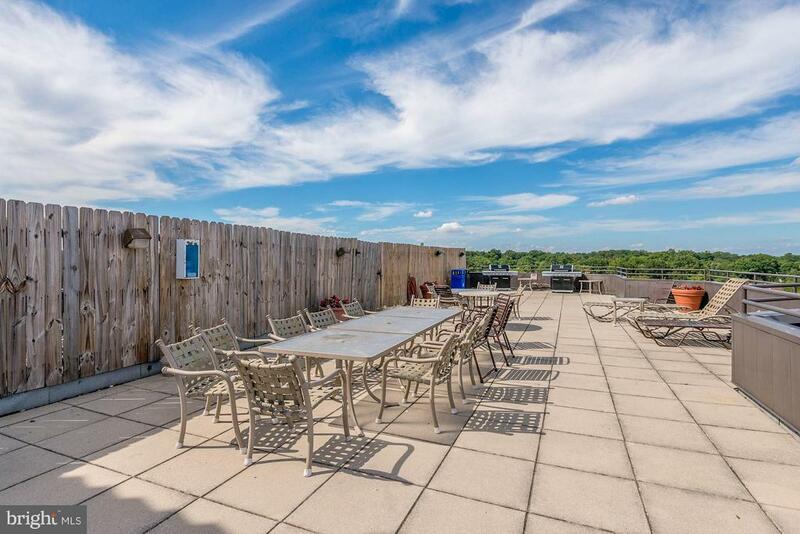 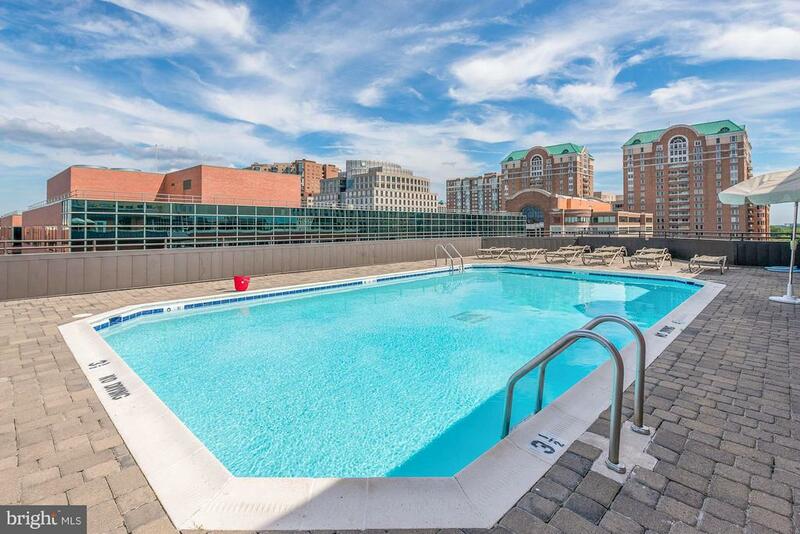 Rooftop pool, deck, grills, fitness center, concierge, & more! 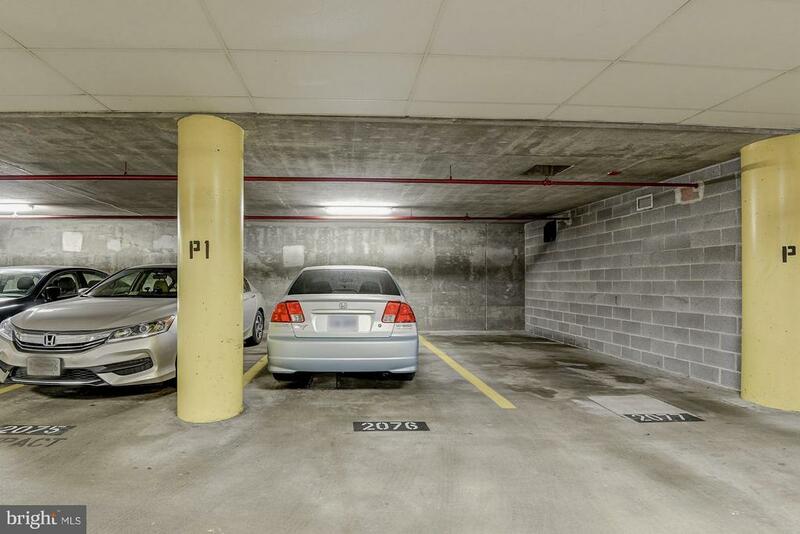 1 garage spot conveys. 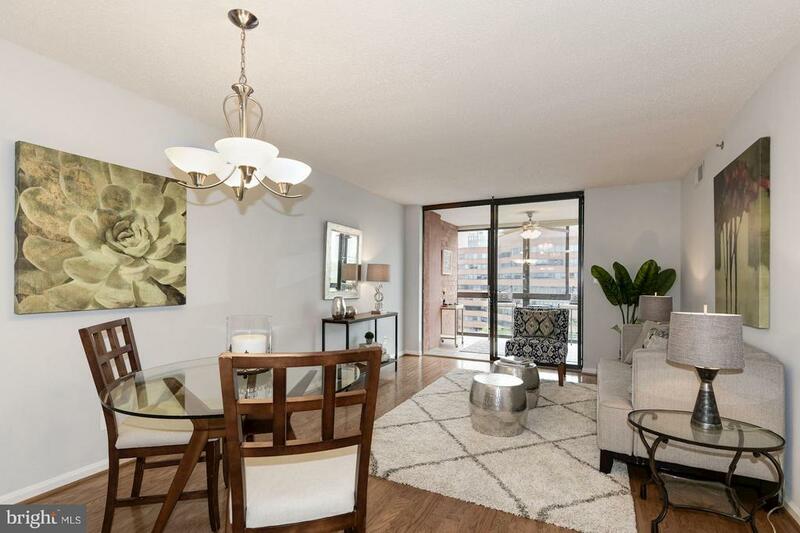 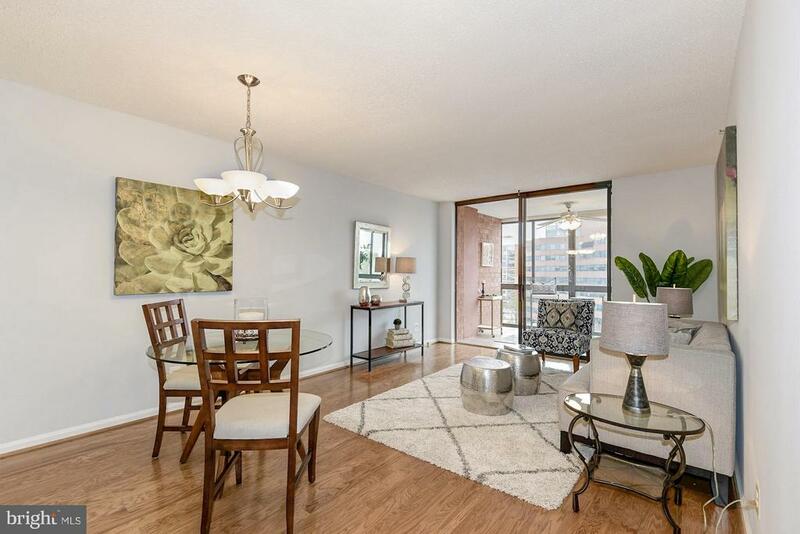 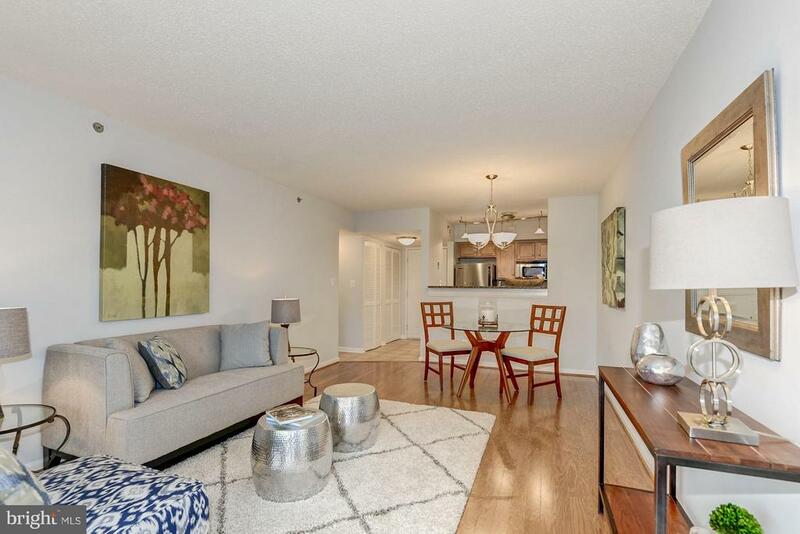 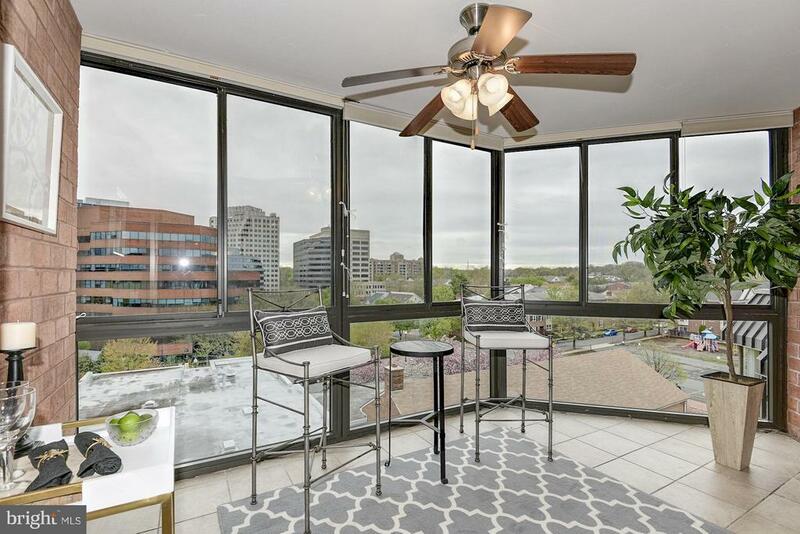 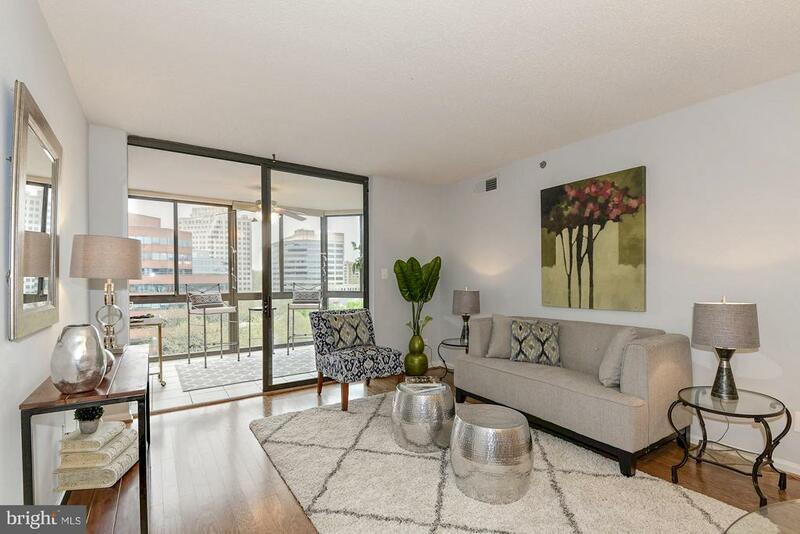 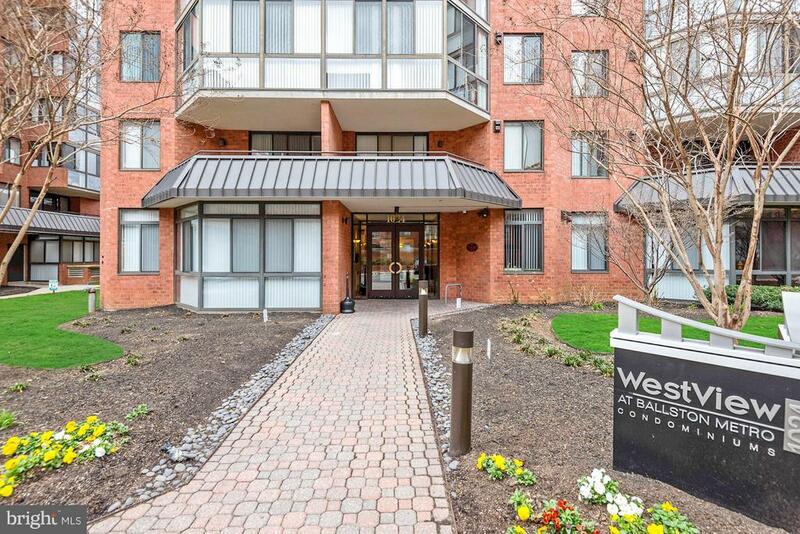 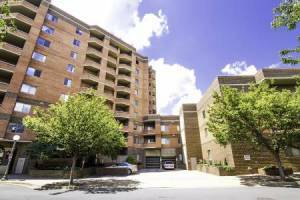 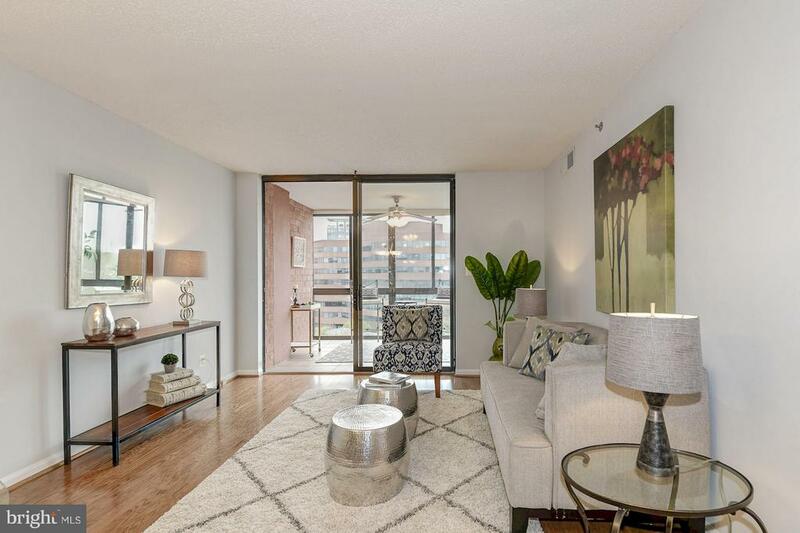 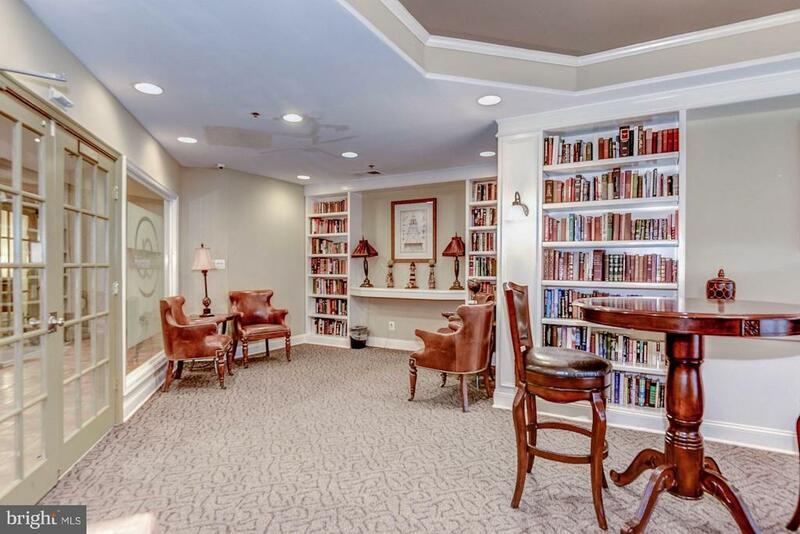 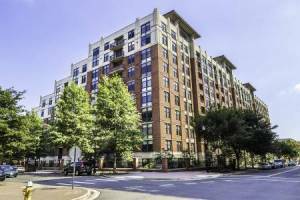 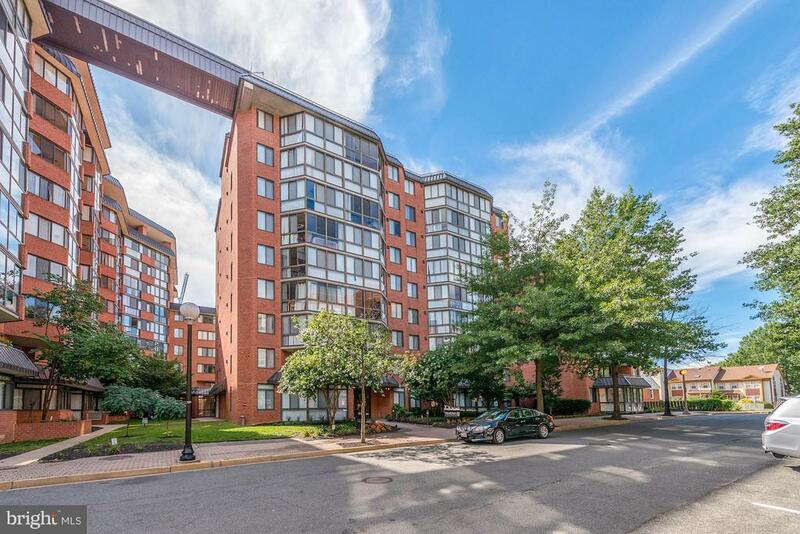 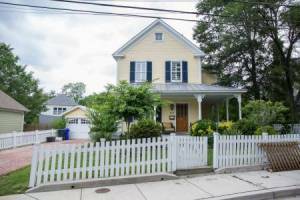 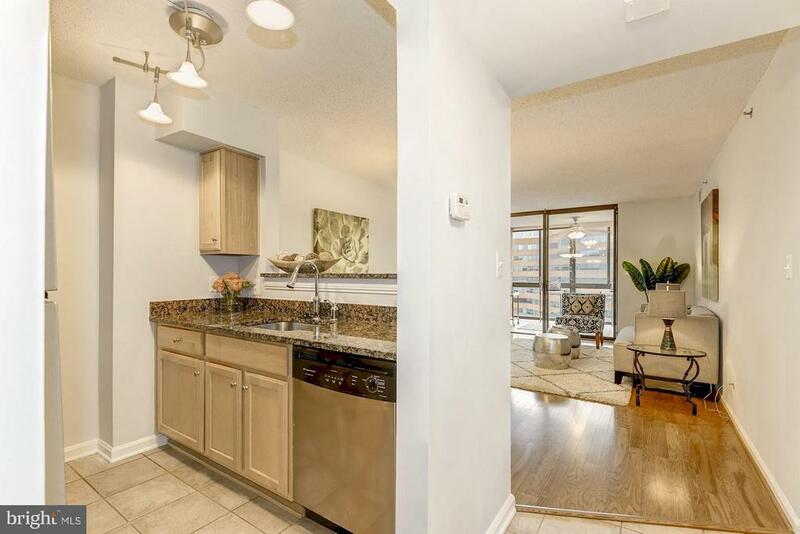 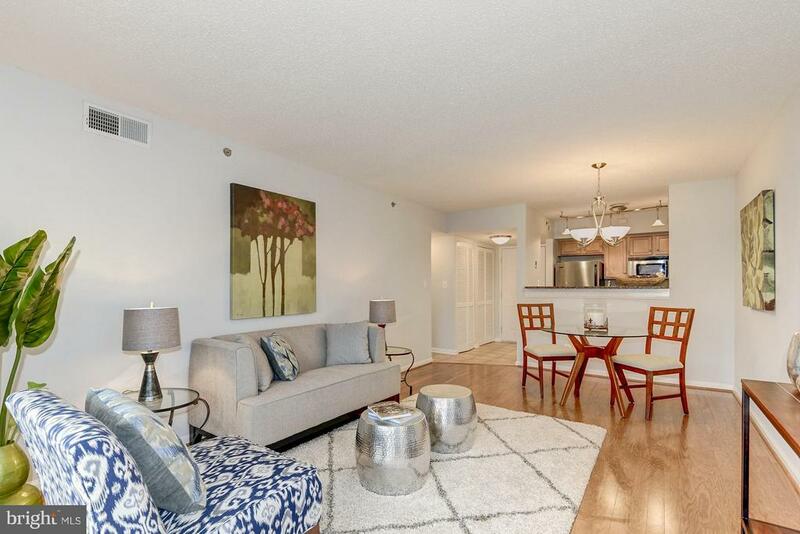 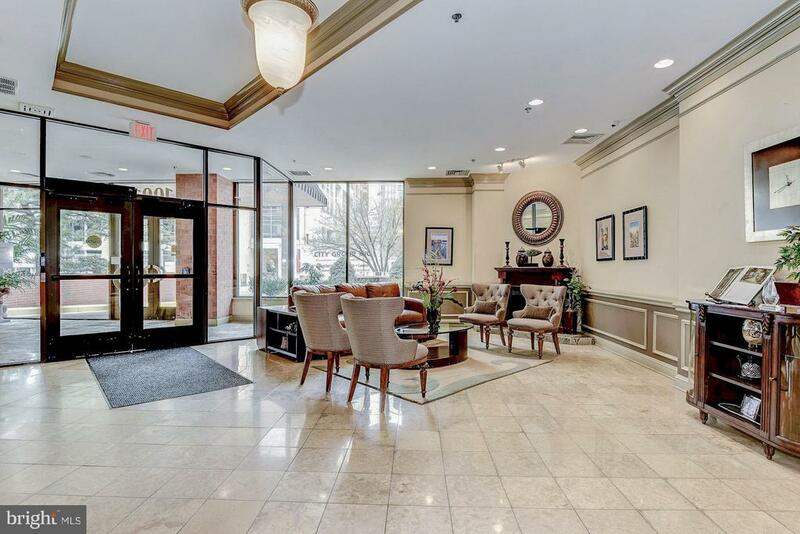 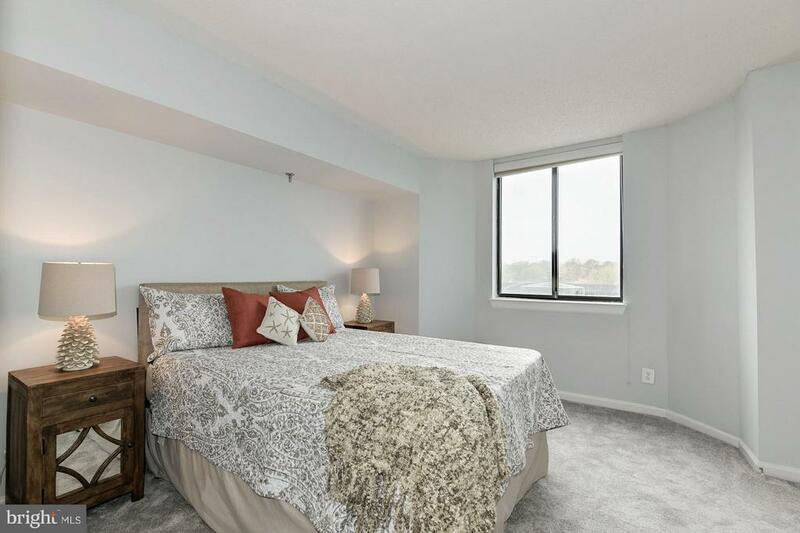 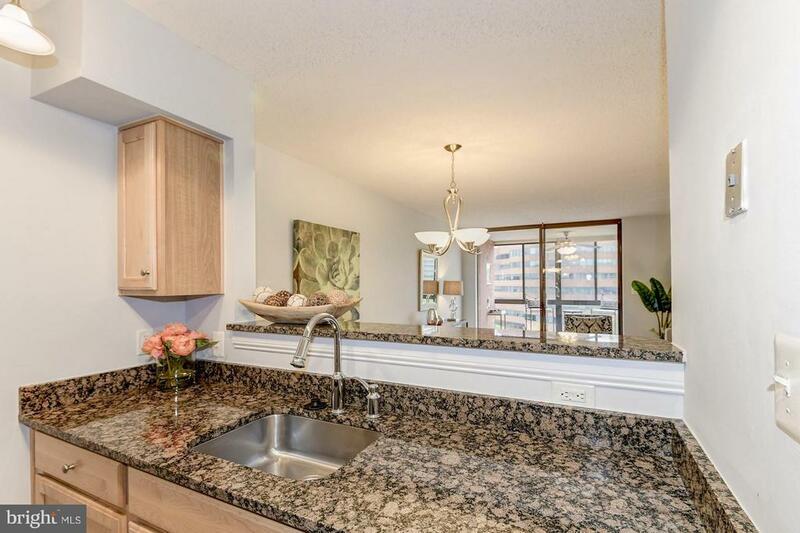 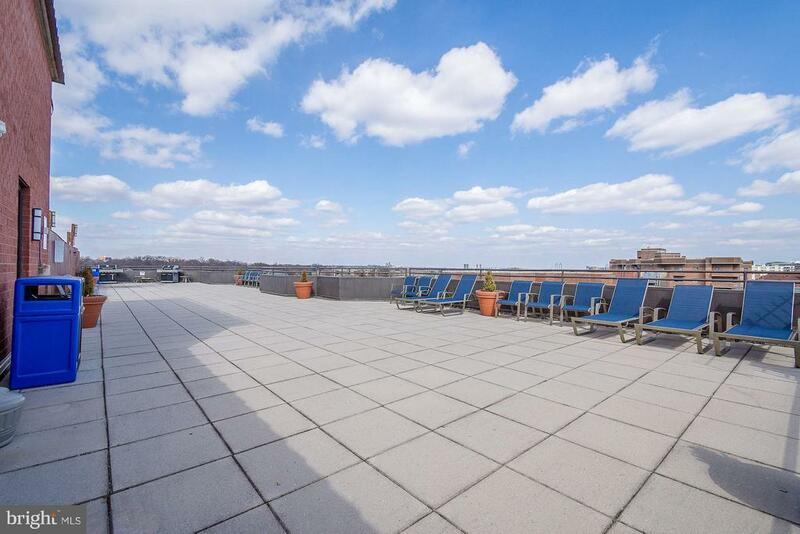 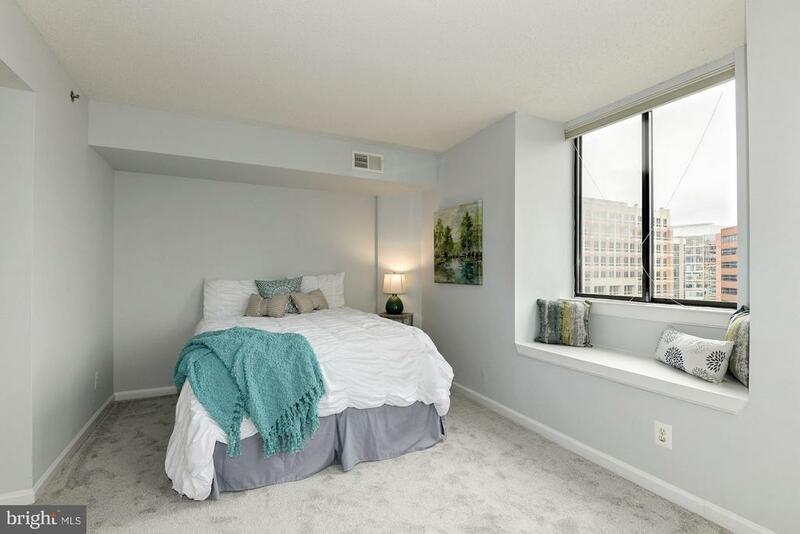 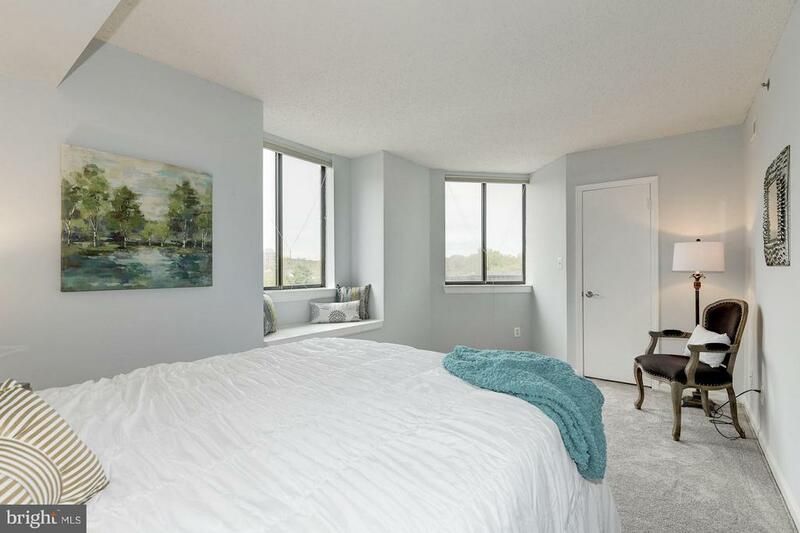 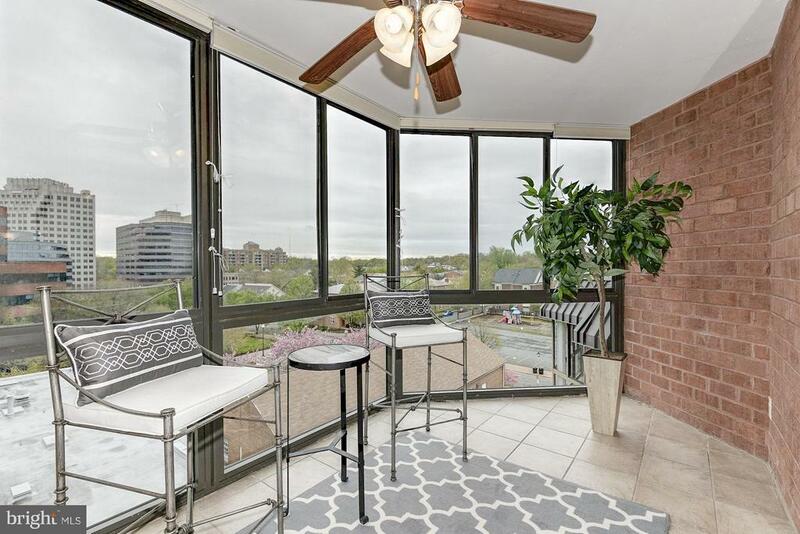 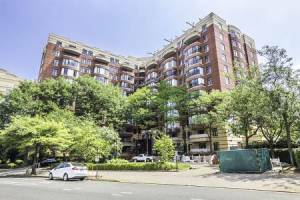 Only 2 blocks to Ballston metro!